Matrix Industries has expanded its building solutions products and is now the Australian distributor of a range of remedial ties, crack stitching solutions and innovative building products. 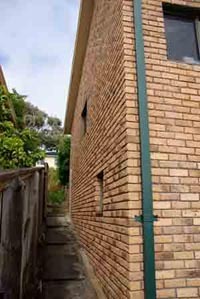 With the large expanse of Australian coast, expanding industrial areas and the historic use in these areas of galvanised wall ties, we are now seeing a situation where external cavity walls are beginning to separate and crack. 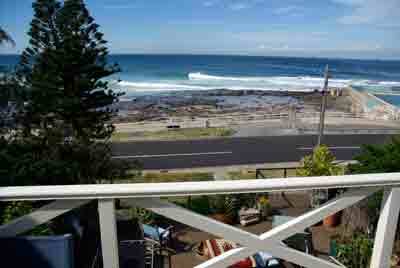 Coastal buildings are prone to rapid corrosion of galvanised wall ties due to continual damp and increse of corrosion due to salt. 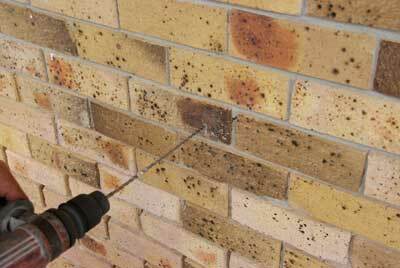 Matrix remedial tie system and crack stitching solutions products provide the builder with the complete set of tools to complete repairs to all building structures where the brick or masonry has deteriorated and lost its structural integrity. Matrix remedial solutions provides an easy, cost effective system of returning the building to strucural integrity. Matrix Marine Ties are ideal for the construction and maintenance of any marine structure. The construction of the tie using austentic 316 stainless steel and its strength due to its helical structure make it the perfect joining technique in any marine, freshwater environment or industrial application. Click here for information on the Matrix Marine Ties. 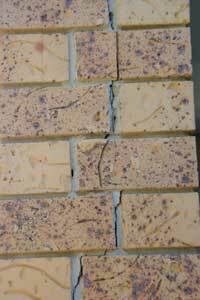 Often associated with wall tie failure and and as with any solid structure, any movement in the foundations often results in cracks appearing in the masonry walls. This is best stabilised using Crack Stitching Bars. These bars are helical Stainless Steel 316 which are bonded into the existing wall across the crack lines. This solution will redistribute the forces along the masonry reducing the potential for further cracking. 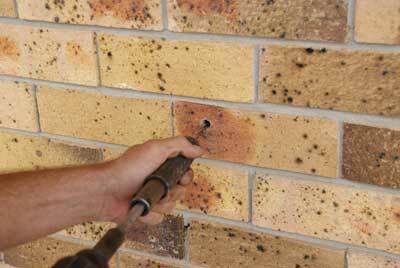 Matrix Crack Stitching Bars provides builders with a permanent solution to repairing cracked masonry walls. 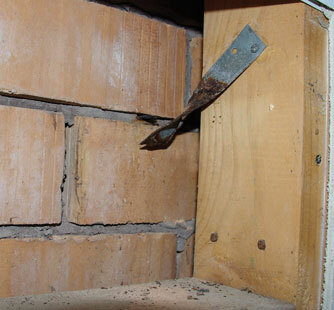 These bars are grouted into existing walls to provide a permanent repair to cracked brickwork.